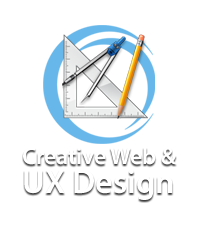 Our approach is to create an engaging, memorable, and fluid user experience through creative web and user interface design with consideration for SEO, accessibility, and usability. We keep the user in mind in our designs. 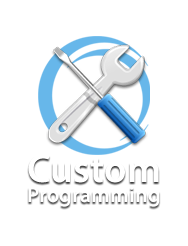 We provide custom computer programming, service design, and software development for windows desktop, web, and mobile platforms using cutting edge technology to deliver innovative solutions. 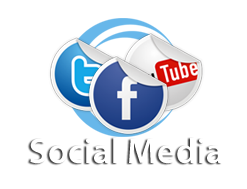 We develop social media strategies to create awareness for your product and service, drive traffic to your website, and establish and maintain positive relationships with customers in order to grow your business. To be competitive in today’s market a mobile presence is important. 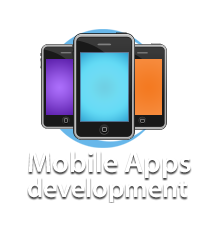 We create a rich mobile experience that will allow your business to engage customers on mobile phones, tablets, and other devices. 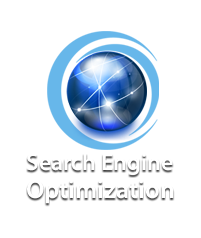 Creating, optimizing, executing, and monitoring cost-effective search engine optimization strategies to provide traffic results that will generate new leads, sales, and increase awareness for your business and brand. analysis, ITIL, project management, and consulting. customer service to satisfy our clients/customers.